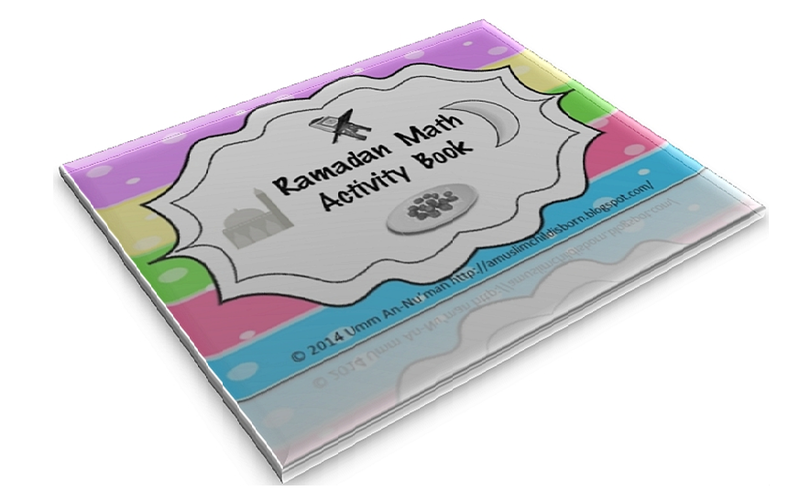 Just a quick, easy Ramadaan freebie for you! This little activity book is easy on the printer (black and white only) and is easy to assemble: just cut along the black line in the center of each page, order the pages as you wish, staple and use! Note: To complete some of the exercises in the book it will be helpful if your child has access to base ten blocks. This book is suitable for kindergartners and beginning grade one students. Download the book here insha'Allaah. Insha'Allaah you are all having a blessed and joyous Ramadaan! This is so wonderful of you to share your resources. Shukran for passing on your knowledge to others so that children learn. Love the book!! jazaki'Allahu khair. Insha'Allah my niece can use it this Ramadaan.